Distinguished elegance exudes from this new Trussardi Uomo. The fragrance top is striking from the very beginning with an Italian duo of lemon and bergamot mixed with galbanum, leading to a heart of violet and geranium. At the same time, the clary sage adds refinement which is then further enhanced by the luxurious leather and textured patchouli. This noble blend procures character and warmth to the note. The exquisite quality of the raw materials emanates a reassuring feeling. The fragrance is exceptional, just like Trussardi 1911. 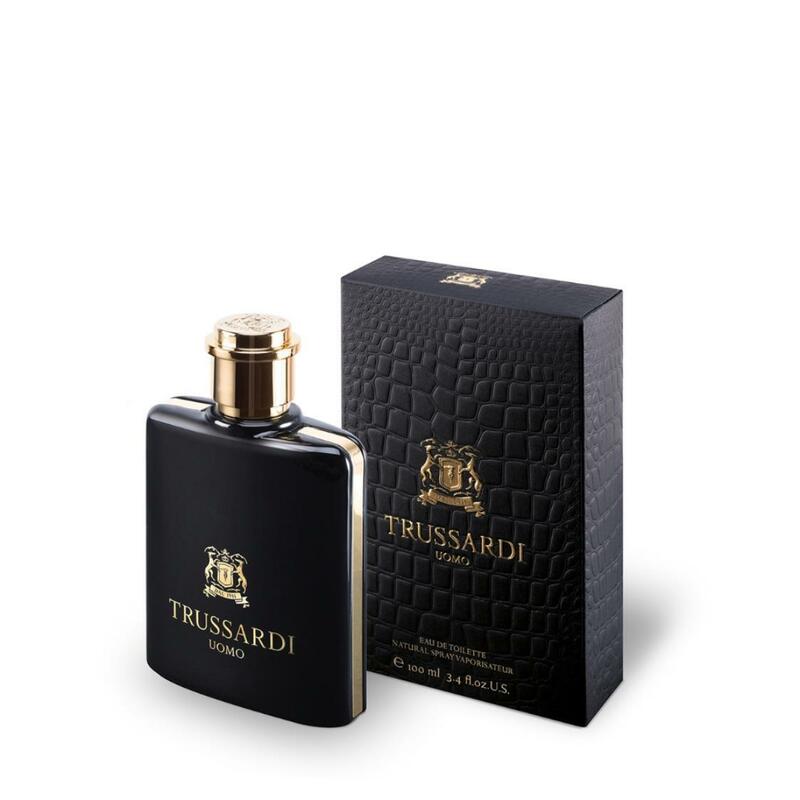 In reinventing classic fragrance notes with a modern twist, Trussardi Uomo creates a virile and contemporary fragrance, to be worn like a second skin. It is the very quintessence of fine masculinity.